Jordan has been part of this company and the bail industry for as long as he can remember. His father Dan, grandfather Don, and close family friend Drew started 3-D Bail Bonds when he was just 3 years old. Even as a young boy he spent much of his time with his father traveling across the state to many of the police departments and correctional facilities. 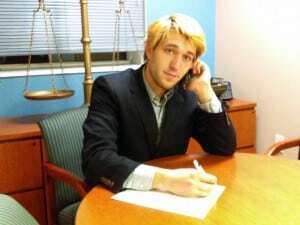 Now 24 years old, Jordan Toner has been officially employed at 3-D Bail Bonds for over 6 years. He is experienced in both the production and accounts receivable side of the industry. 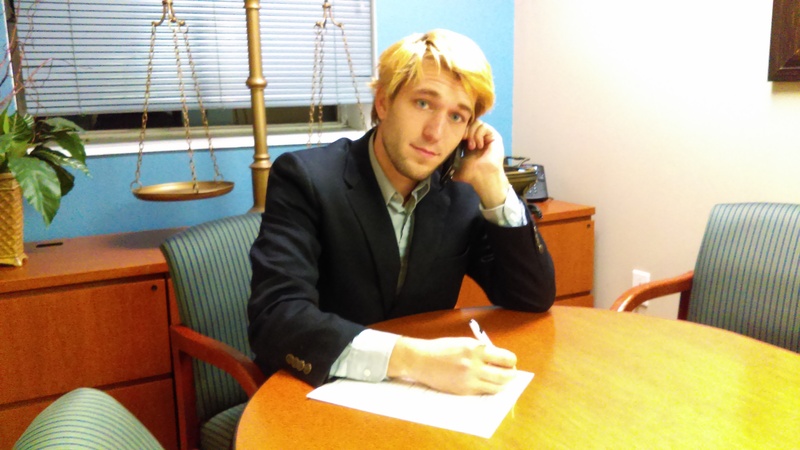 As a bail agent, Jordan helps customers efficiently while being friendly but respectful. He is patient and cares about his customers. He will do everything in his power to get your loved one released from jail fast. He services any area in Connecticut although he primarily covers the New Haven and Fairfield counties. As a young adult, he understands the fear and uncertainty in young adults’ minds while being incarcerated. His communication skills always play an important role in communicating with the defendant’s family and friends. First, to provide arrest information accurately and secondly to secure a fast release from jail. Jordan’s kindness and professional manner have been highly recommended by many of his customers. In fact, they have taken the time and shared reviews about him here. He is now in the process of becoming a licensed bail agent and in the coming months will be posting bail bonds throughout the state of Connecticut. Jordan Toner has recently graduated school from Eastern Connecticut State University in Willimantic CT with a business degree. Aside from the bail industry, his passions include football, skateboarding, and music.